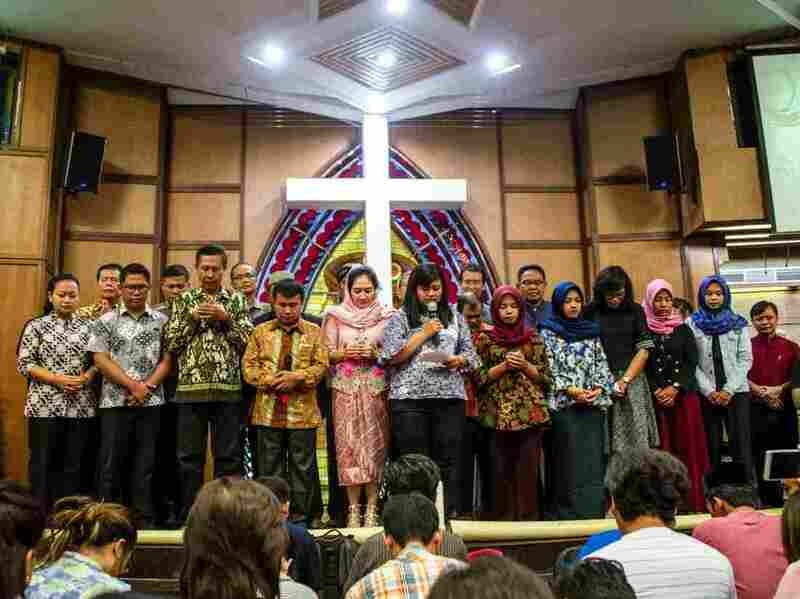 Indonesians from different religious groups take part in a joint prayer for the victims of a bomb attack on a church in Surabaya earlier this month. Sidney Jones (@sidneyIPAC) is director of the Institute for Policy Analysis of Conflict in Jakarta, Indonesia. Indonesia is still in a state of shock after a horrifying series of terrorist attacks across the country last week. In East Java, members of three pro-ISIS families tried to carry out separate but coordinated suicide bombings. One family of six split up and attacked three churches. All of the bombers â" mother, father, two teenage sons and two daughters, ages 9 and 12 â" were killed, together with 12 churchgoers. The bomb another family was making exploded prematurely, killing the parents and teenage son. The parents and two sons in a third family died trying to bomb a police station. An 8-year-old daughter survived. What could possibly have motivated these families to kill themselves? And will this be the new normal for terroris t attacks? The answer to the latter question is almost certainly no. Most extremists care as much about their children as other parents do; most won't willingly send them to their deaths. Social workers who have talked to the surviving Surabaya children suggest that the parents used images of paradise to persuade them to join. One of the older sons, however, was clearly not buying. Neighbors describe him as sobbing uncontrollably before the family left on its death mission, but in the end, he went along. The three families were connected with long-term friendships; two of the fathers were high-school classmates. They all studied with a preacher who had tried but failed to get to Syria. None of the individuals involved in the Surabaya attacks appears to have ever set foot in Syria or Iraq, though the parents were deeply sympathetic to the goal of establishing a caliphate. The involvement of these three families does not mean that child suicide bombin g is the wave of the future. There is no reason to believe that the perversion that led to this group being ready to die has extended to other ISIS sympathizers in Surabaya or elsewhere, or that other families will attempt similar actions. But it is worth reflecting on why the parents may have decided to act. One possibility is that ISIS in the Middle East has lost most of its territory and its Indonesian followers are determined to ensure it survives. One way to say "We are still here" is to undertake a spectacular attack that draws international media attention, which the attacks did. The bombings also drew a flood of criticism from Indonesia's mostly moderate Muslim leadership, with one leading cleric calling them "not just inhumane, but super-inhumane" because of the involvement of children. In addition to the child bombers, two young brothers, ages 8 and 11, were among those attending Sunday services at Surabaya's Saint Mary Immac ulate Catholic Church who died. Indonesia, the country with the largest Muslim population in the world, prides itself on its tradition of moderation, but intolerance is growing in a way that is making some fear for their hard-won democracy, restored in 1998 after more than 32 years of authoritarian rule. Another possibility is that the parents had been persuaded by the exhortation from ISIS central that if it was no longer possible to join the jihad in Syria, supporters should wage war at home. The two easiest and most compelling targets for would-be fighters in Indonesia are police and churches. Pro-ISIS extremists see police as defenders of a state that refuses to apply Islamic law. Not only do police arrest and sometimes kill terrorist suspects, but they also are the instruments for applying man-made, rather than God-given, law. They have therefore become No. 1 on the hit list of would-be terrorists. Attackers regard them as desirable targets for several reasons: police posts are everywhere; they have guns, which could be seized if the terrorists are lucky; and many in Indonesia see the police as abusive. Churches are targets for several reasons. Muslim extremist ideology teaches that Christians and Jews are the enemies of Islam and will seek to destroy it. There is a residual impact from two bitter communal conflicts that broke out between Christians and Muslims in eastern Indonesia just after the country's authoritarian president, the late Suharto, was forced to resign in 1998. Muslims attacked churches to avenge the deaths of Muslims at Christian hands in these conflicts, but extremists then saw churches as bastions of what al-Qaida called the "international Christian-Zionist alliance" that aimed to destroy Islam â" and thus a proxy for the West. ISIS put another spin on Christians: They represented the "Romans" in Islamic prophesies, who wou ld first offer to ally with Muslims and then betray them. The final battle between Islam and its enemies would take place in Syria, which is why the conflict there acquired such enormous religious significance. A third possibility for the family-wide attacks is that contacts in Syria or leaders in Indonesia decided that families were unlikely to arouse suspicion and therefore had a better chance of entering tightly guarded areas. There was a similar rationale when a young woman embarked on a suicide bombing mission in Indonesia's capital in December 2016. She was arrested en route to her target, the presidential palace in Jakarta. Her handlers thought a woman would be less likely to attract attention than a man. If a woman was unlikely to be suspected, how much more so would be a mother with two young daughters, as was the case in one of the Surabaya church attacks? Women can be the drivers of violence as much as â" if not more th an â" their husbands, sons or brothers. And finally, there is the possibility that a mother in one of these families was as much the motivator as the father. It may be heartwarming to see women as peace-builders, but the fact is that in conflict situations, women can be the drivers of violence as much as â" if not more than â" their husbands, sons or brothers. In one conflict area in Indonesia, our research shows, there were stories of mothers teaching their toddlers to throw stones at police. All of this means that some rethinking has to take place in terms of how to construct programs to counter extremism. Such programs generally fall into two categories: those aimed at getting people already involved in extremist organizations to disengage â" or at least stop using violence â" and those aimed at immunizing communities from radical teachings. The first have been aimed mostly at convicted terrorist prisoners who are overwhelmingly male, and while the national counterterrorism agency known by its Indonesian initials BNPT claims a high success rate because not many prisoners return to terrorism after their release, it is usually personal awareness or their own cost-benefit calculations, not government programs, that led these men to abandon violence. They and their wives can still inculcate radical values in their children, however, and it is striking how many second-generation mujahedeen went to Syria, including the son of one of the 2002 Bali bombers. This means that deradicalization programs should probably be focused on the entire family, with an emphasis on drawing the wife and children into larger social networks while the husband is in jail. 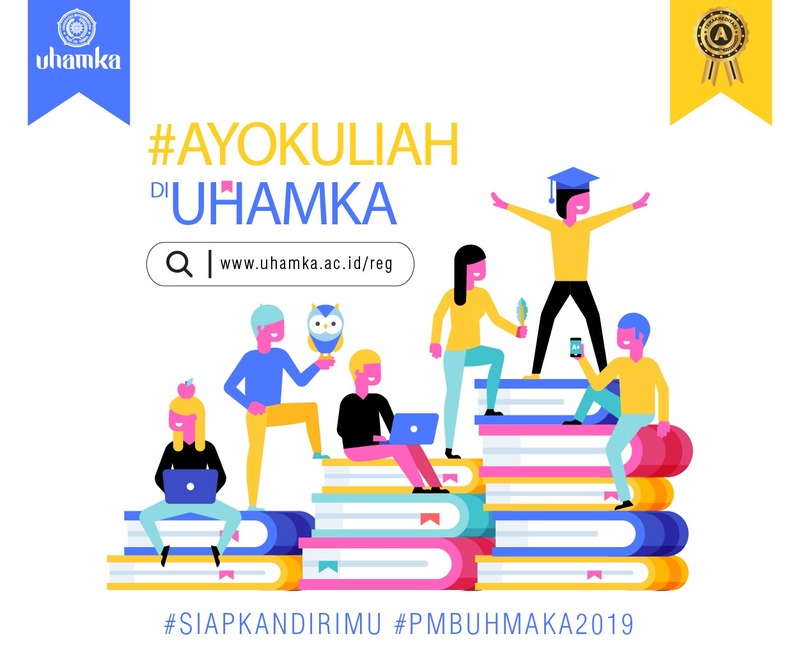 The programs aimed at challenging radical teachings tend to be generic lectures or online messaging on why some of the religious arguments used by extremists are wrong or on the need to promote Indonesia's state ideology, Pancasila, which most Indonesia ns see as encouraging tolerance. But programs need to be far more targeted at schools and other institutions known to disseminate extremist ideology. 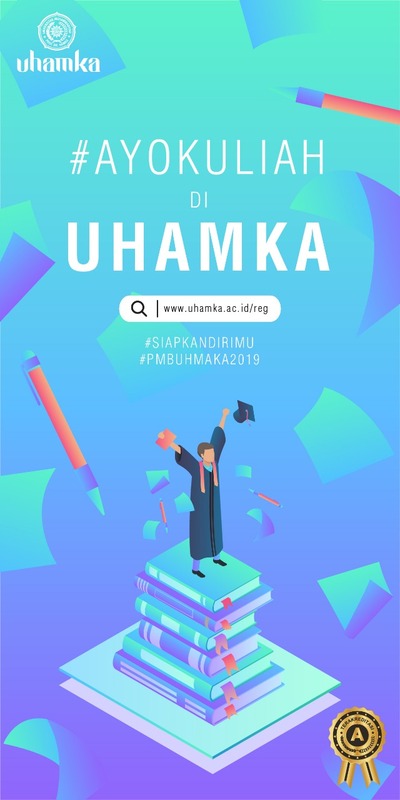 (Many assume that most terrorists come out of the Islamic school system, but in Indonesia, some of the most militant are graduates of state schools and became radicalized through extracurricular activities). There also should probably be a mentoring system, perhaps through the women's wings of major Islamic social organizations, for women deportees. Based on our research and data from Indonesia's Foreign Ministry, as many as half the Indonesians who wanted to join ISIS but were deported by Turkey are women and children who tried to join male family members already there. These women now are sent to a Ministry of Social Affairs shelter for two to four weeks, given a rudimentary rehabilitation program and then sent home, with virtually no follow-up. The Surabaya bombings may be a one-off horror and we may not see family suicide bombers again anytime soon. But they could also be a useful wake-up call to seriously evaluate existing programs to make them more effective by involving whole families.